Infowars-affiliated “investigative journalist” Laura Loomer has traveled to the site of last week’s mass shooting at a Florida high school, apparently trying to recreate her disinformation and conspiracy theory-filled “coverage” of the aftermath of the mass shooting in Las Vegas last year. 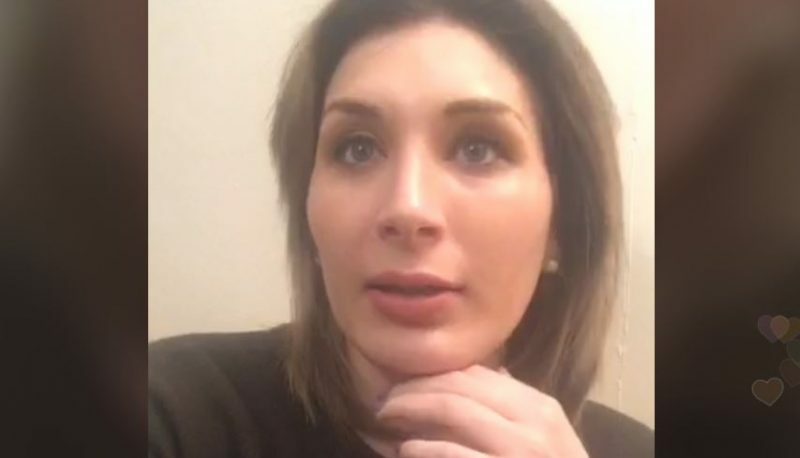 Loomer has been increasingly desperate for validation from her conservative media counterparts after her anti-Muslim Twitter meltdown and her effort to portray the FBI’s investigation into the Las Vegas mass shooting as a government cover-up caused some to distance themselves. So last week, when Infowars rolled out a combination of conspiracy theories about the Florida shooting, claiming that globalists ordered the shooting to cover up the FISA memo and insisting that the shooting was the “perfect false flag,” it provided an opportunity for Loomer to once again appear on the scene of a mass shooting and pull her signature stunt of harassing public officials with conspiracy theory nonsense. On Saturday, Loomer landed in Florida and quickly got to work on behalf of Infowars, an outlet that holds to this day that the Sandy Hook school shooting was a hoax. In a video uploaded yesterday for Infowars, Loomer shouted down Democratic Congressman Tom Deutch. On camera, Deutch told Loomer if she had “any respect for the human lives that were lost in my district” that she “wouldn’t come here” and that he would “never give an interview” to Infowars. 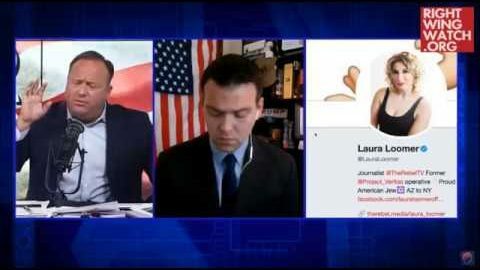 Loomer, who also worked with Infowars while she was in Las Vegas, bombarded Deutch with questions about why he thought the “40 percent” of Americans who she claimed read Infowars are “absolute garbage” and asked him, “Why are you lying to your constituents about gun control?” She went on to assert that the shooting was a result of FBI incompetence rather than laws that enabled the teen to acquire the rifle he used to kill 17 people.